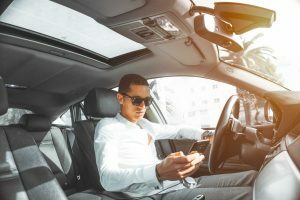 The title of this article may be a bit cliché, but it’s a basic truth that, unfortunately, remains unheeded by so many drivers. A common violation of road safety rules is speeding. 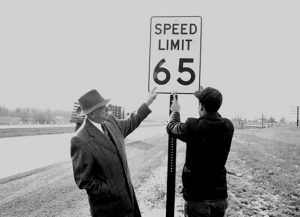 Despite accumulating tickets over time, a lot of motorists continue to satisfy their need for speed by treating public roads like they were their personal race tracks. Many among us are also guilty of beating red lights. 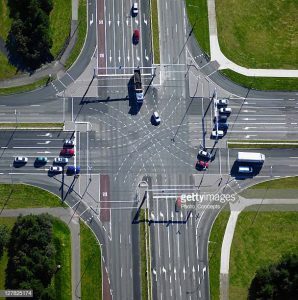 Sure, we’re always in a hurry, but that shouldn’t be reason enough to endanger everyone else by speeding up when the traffic light turns yellow instead of slowing down and stopping. One of the most annoying things other drivers do when on the road is driving too closely behind the car that’s right in front of them. Tailgating has caused far too many fender-benders and road rage incidents over the years. Then there’s driving under the influence. It doesn’t matter if the driver has had one drink too many or high on drugs—both legal and illicit ones. 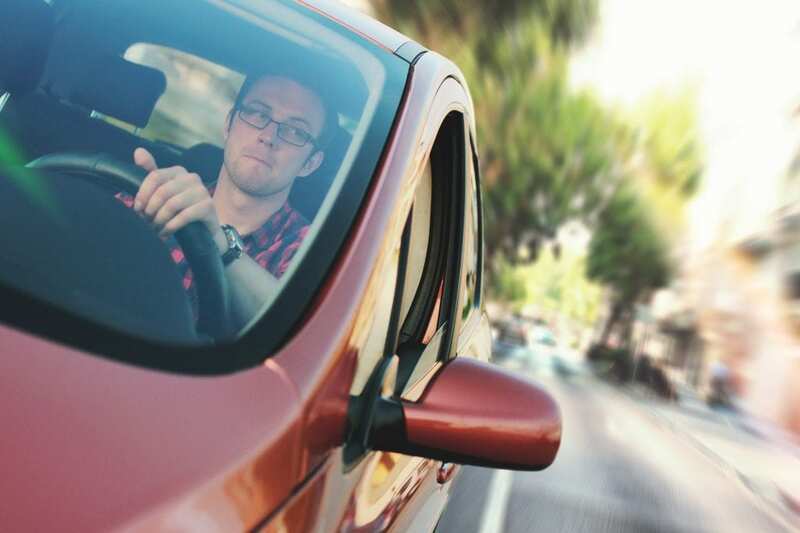 Once an impaired driver sits behind the wheel, it’s always a recipe for disaster. 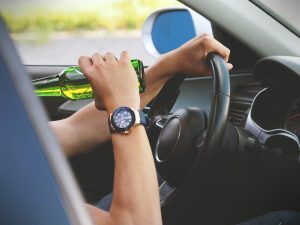 Thousands of people have already been hurt and killed by impaired drivers all over the world, some parts of which don’t even have laws against drunk driving. If all those who violate road safety rules only cause the issuance of tickets and levying of fines against them, that would definitely be acceptable. After all, violators deserve such consequences. But we have seen that tickets and fines aren’t the only things that happen when someone breaks road safety rules. This may, in the end, be wishful thinking, but despite everything, we still hope that most, if not all, just follow the rules of the road. To refresh your memory, check out this infographic about some of the most important road safety rules.